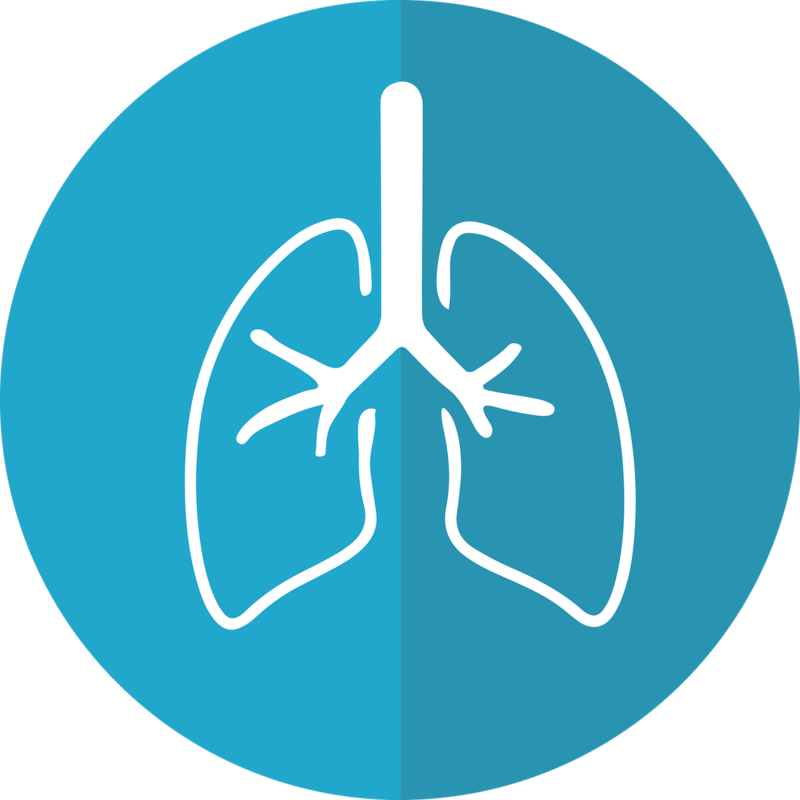 Pulmonary Arterial Hypertension (PAH) is a life-threatening lung disease that causes artery walls to become thick and stiff, narrowing the space for blood to pass through. This causes increases in blood pressure and can lead to heart failure over time. 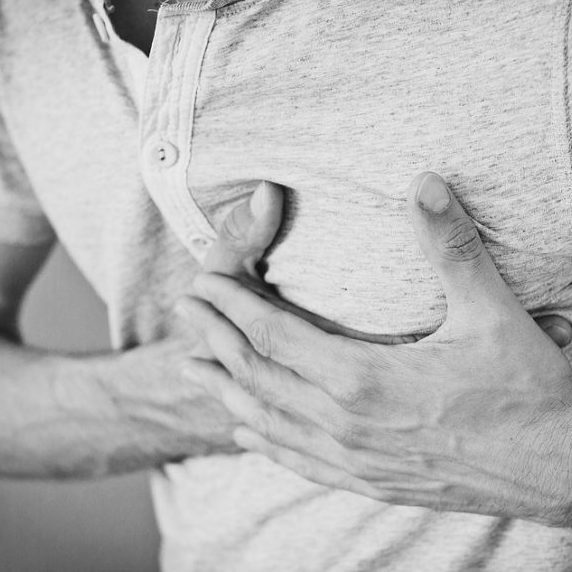 For many PAH patients, it is unclear what has caused their condition. Researchers in Cambridge carried out the largest ever genetic study of the disease by analysing the genomes – the DNA – of more than 1,000 people with PAH. They discovered that mutations in several genes were responsible for causing the illness, including four genes that were not previously known to be connected to the disease. The mutations cause some proteins to stop working well, contributing to the arterial stiffness. It usually results when the heart beats with rapid erratic electrical impulses (known as ventricular fibrillation) and arises in a person with underlying heart disease. Those at risk of sudden cardiac arrest can be given an Implantable Cardiac Defibrillator (ICD), which sends shocks to the heart to restore normal cardiac rhythm. The ICD is placed under the skin and leads are passed through a vein into the heart. ICDs can cause problems when the device for example deteriorates or breaks down and then there is a risk for the patient. Researchers in Cambridge developed a subcutaneous ICD (S-ICD) which can be placed under the skin, removing the need for surgery or having the device wired up to the heart. The device successfully completed clinical trials which resulted in European approval (2009) and FDA approval in the United States (2012) and is routine treatment in most UK Specialist Centres. Over 50,000 people have now benefited from the S-ICD worldwide. In October 2013 the S-ICD was awarded the Prix Galien (‘regarded as equivalent Nobel Prize in biopharmaceutical research’) in New York as the ‘Best Medical Technology’. Most guidelines now regard the S-ICD as an option of choice for most patients for both the primary and secondary prevention of sudden cardiac death.